CENTRAL BANKING UNDER PROLONGED GLOBAL UNCERTAINTY: THE LATEST LESSONS WHILE SEARCHING FOR THE "NEW NORMAL"
9.30-10.45 Session I: Monetary policy under prolonged global uncertainty: what has changed during the last global crisis? Will Bartlett, Ivana Prica – Skill gaps in the Western Balkans: are they holding back economic development and growth? 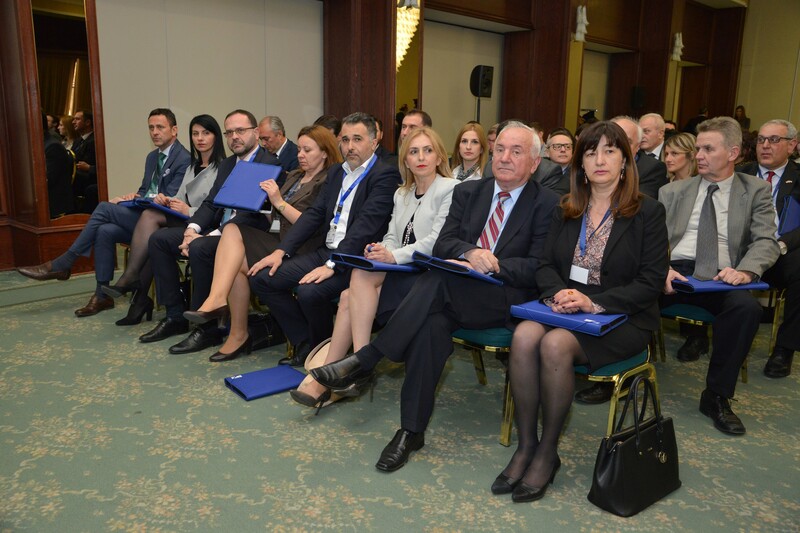 Arlind Rama – Economic Governance in Western Balkans: How does it affect Region's European Integration? Nermin Oruc – Migration and Remittances in the Western Balkans: What do we know? The Latest Lessons while Searching for the “New Normal”. For more information, visit the NBRM website.